Photos and stories by Georgia wedding photographer, Cindy Brown. 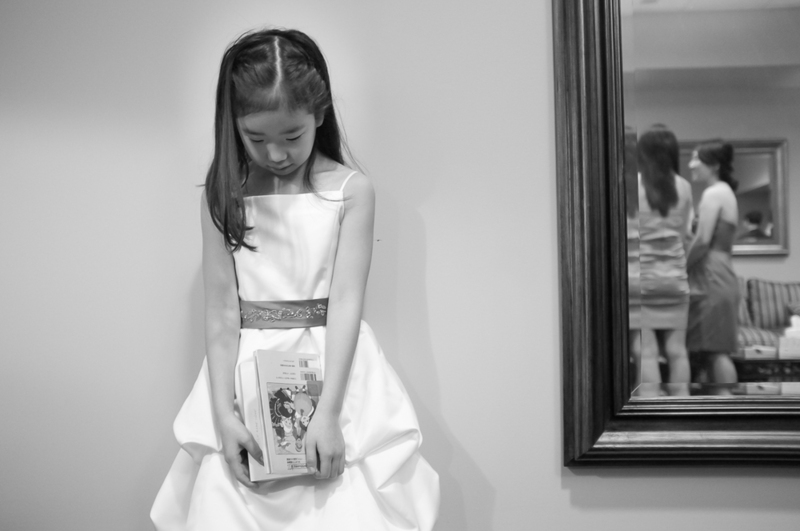 Wedding photography event photography, portrait photography, personal branding photography. According to the Reverend Kim Jackson, Episcopal priest, Liz and George's Historic Academy of Medicine wedding was the most diverse she had ever seen. Liz, from China, and George, from England, met while working on PhD.s in engineering at Georgia Tech. 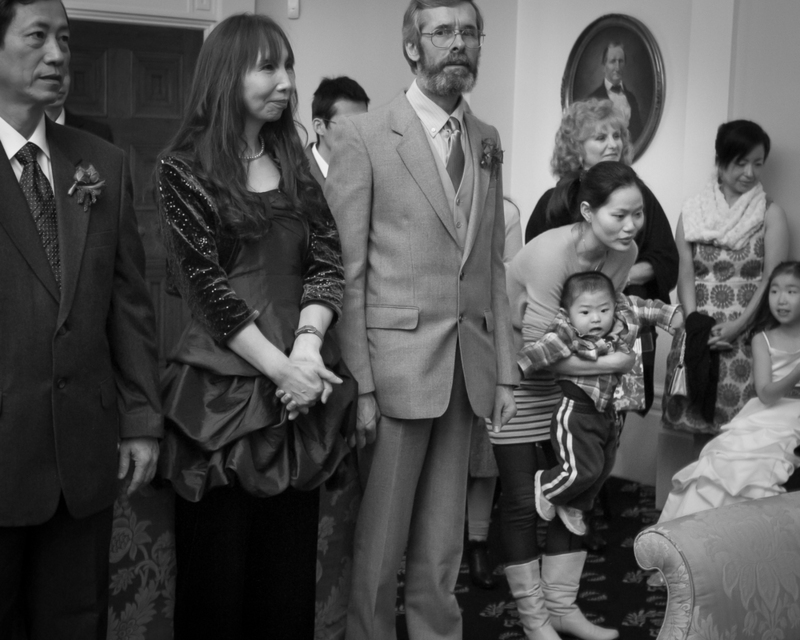 George’s mother, originally from Japan, and his father from England, along with Liz's family from China joined friends from both countries, from Eastern Europe and from the United States to celebrate Liz and George’s nuptials. 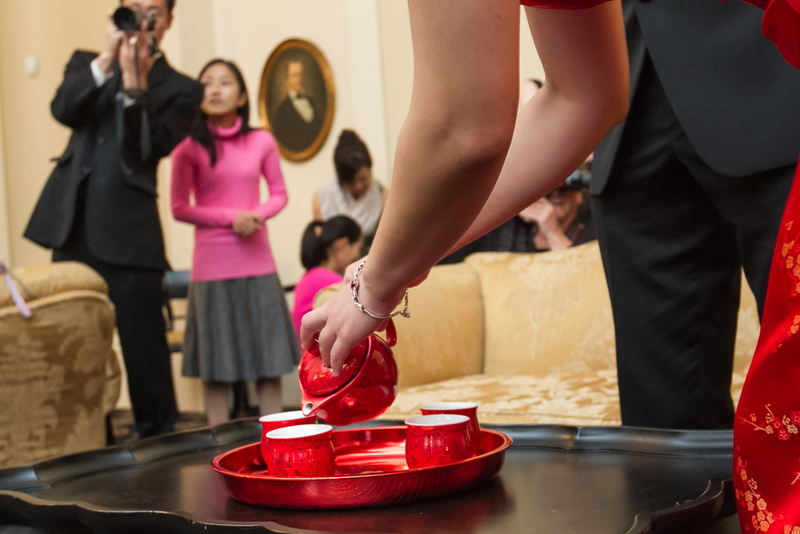 The first official service of the day was the Tea Ceremony, which is the Chinese counterpart of the exchanging of vows. Liz dressed in red, traditional for a Chinese Wedding. Red is considered both powerful and auspicious. 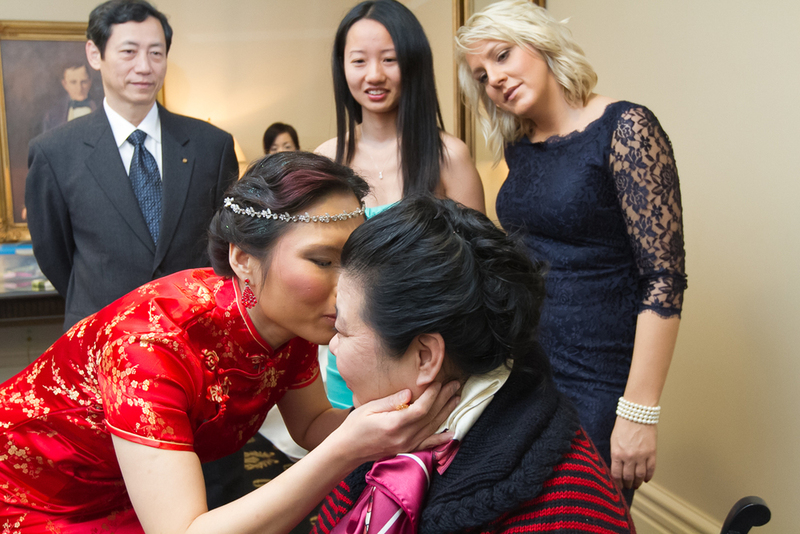 During the tea ceremony, Liz and George offered tea to one other and to both sets of parents. 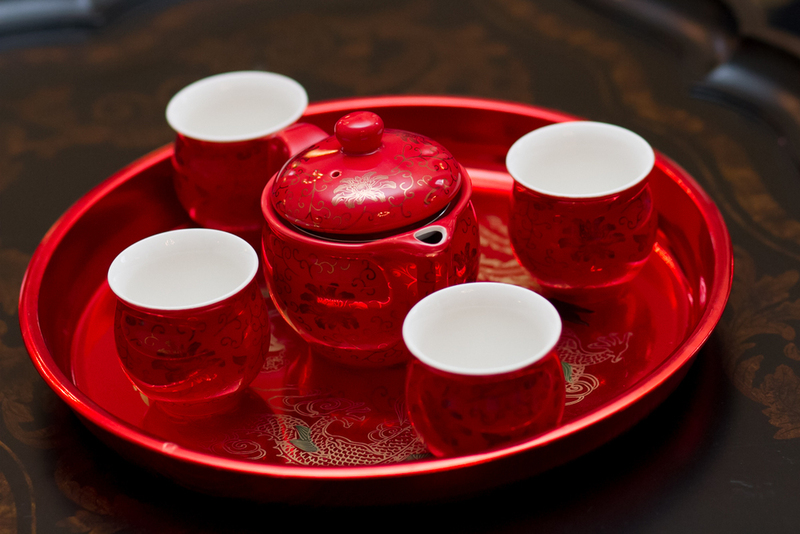 The presentation of tea to their parents while they kneeled symbolized their respect and appreciation. I'm also an adventurous traveler and all-round nerd. I love to hike with my beagle/cattle dog Roux and best friend/spouse. I was born in Atlanta, moved around a lot--30 cities and 5 states--and then came back. After graduating from the Art Institute of Atlanta, I took a job at asmall newspaper in south Georgia, where I photographedhospital teas, pecan farmers, and beauty queens. I photographed a biker funeral, death penalty protests andTed Bundy while interning with the Associated Press. While a photographer for two dailies in Florida, I photographed Ronald Reagan, a train derailment and the dedication of a screened-in porch. An unexpected life turn took me to Vermont where I fell in love with Bernie Sanders and on to Indiana, where I edited photos for a major daily, and nerded out getting a master’s and PhD. After teaching photojournalism at colleges and universities in Florida, Indiana and Mississippi, I returned to Atlanta to earn myfifth degree--a Master's of Divinity. My passion for storytelling with my camera and my interest in religious diversity led my to the field of wedding photojournalism. I have documented weddings large and small, Unitarian and Pagan, indoors and out, Christian and Muslim, in backyards and in churches. The most exotic wedding I have photographed took place in Mexico and was officiated by aMayan shaman. When I'm not photographing weddings, portraits or corporate events, I work on personal photo projects, visit friends in amemory-care home, and volunteer at a recovery center.